Colosseum Official tours and Tickets. Skip the line Colosseum guided tours pre-booked tickets. Vatican Official tours and Tickets. Skip the line Vatican guided tours pre-booked tickets. Rome private tours, Private tour of Rome. 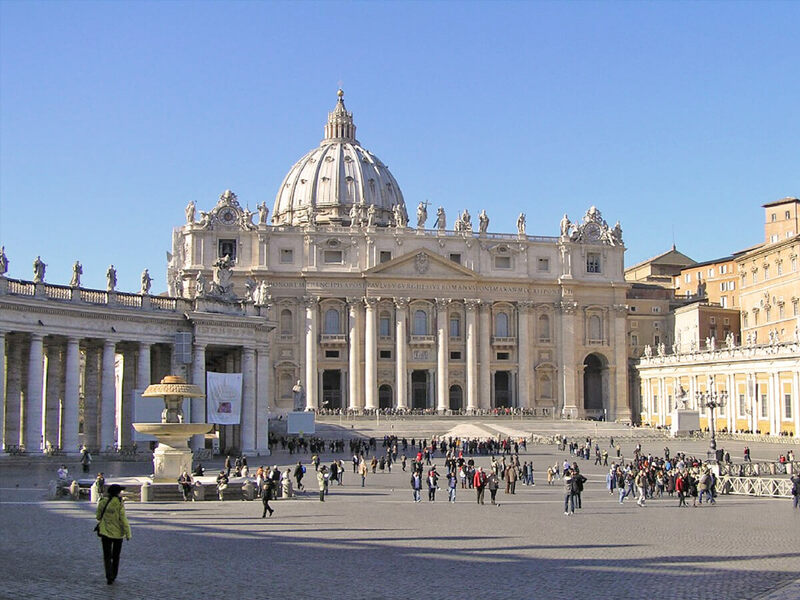 Private guided tour of Rome, Vatican City with official tour guides. Vatican City private tour, Private tours of the Vatican Museum. Private Vatican City with official tour guides. 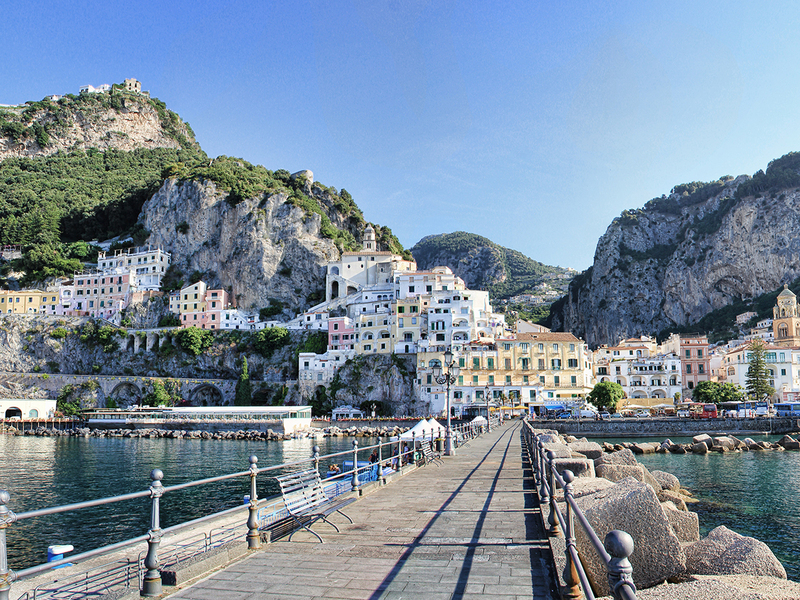 Private tours in Italy, private guided tours in Italy from Rome, Italy Rome Tours customized. 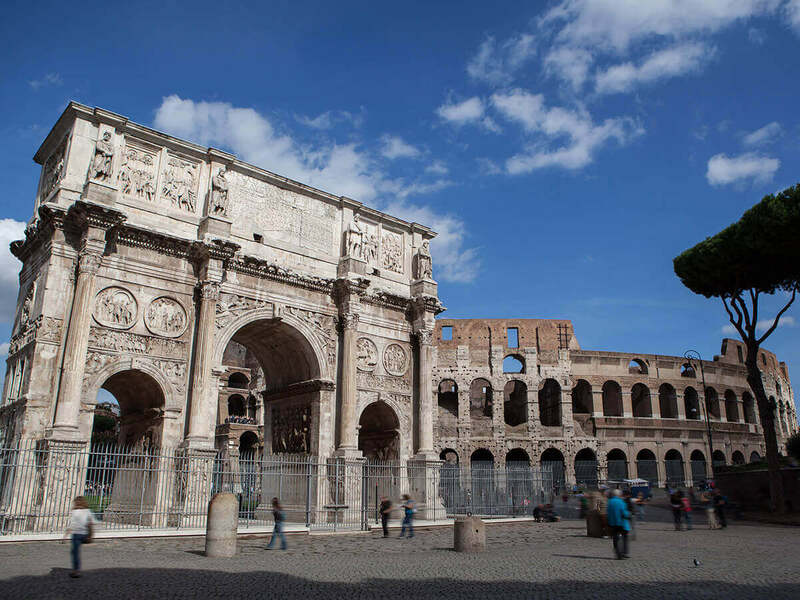 Rome group Tours , Rome group Tour, Skip the Line guided Rome group tours to discover the secrets of Rome. 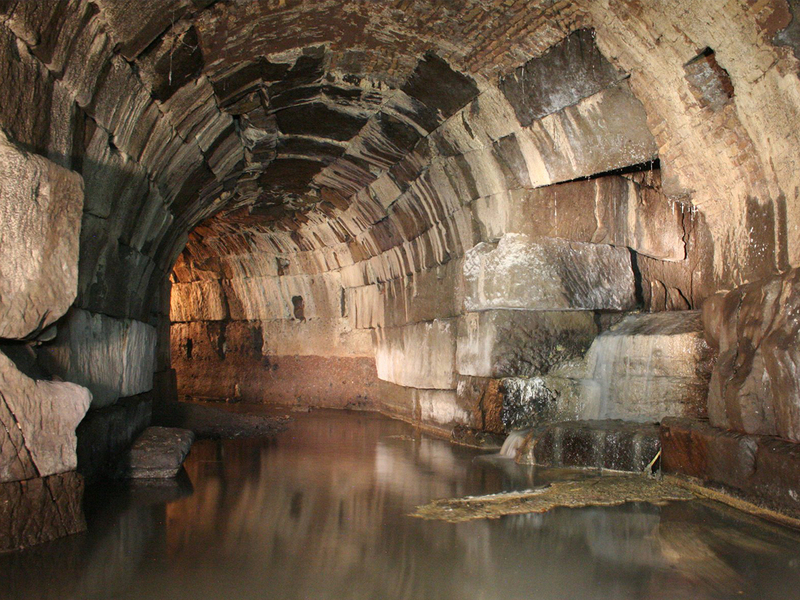 Rome Surrounding private tour, Private tours of Rome Surrounding. Tours of the Surrounding. 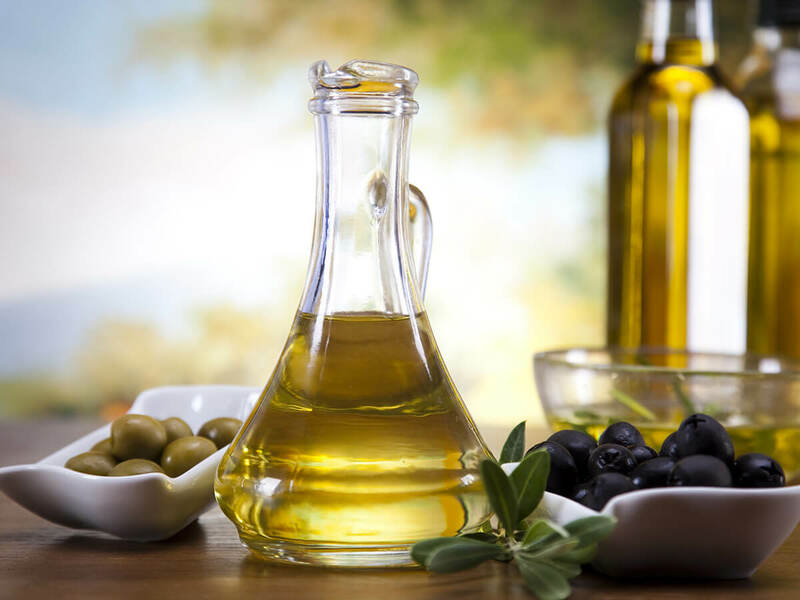 Rome Olive Oil Tasting, customized tour about extra virgin olive oil , major growing courses in olive oil. 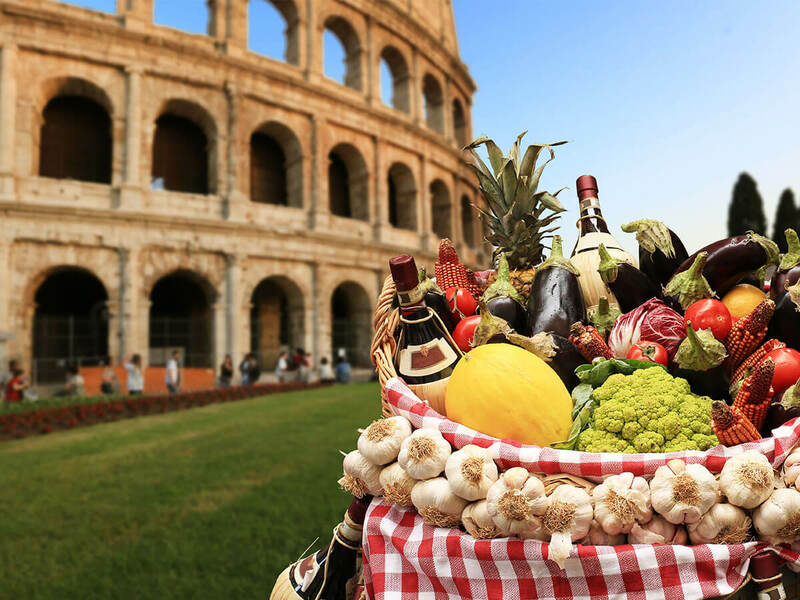 Rome food Tours – An experience that will give you the chance to discover the culinary secrets of Roman cuisine. 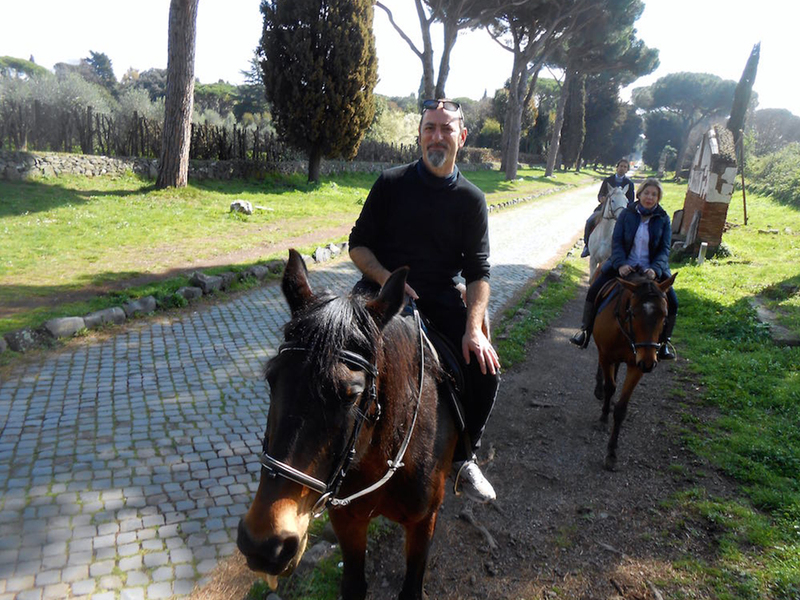 Rome horse riding tours – Rome private Horseback riding excursion just outside Rome. 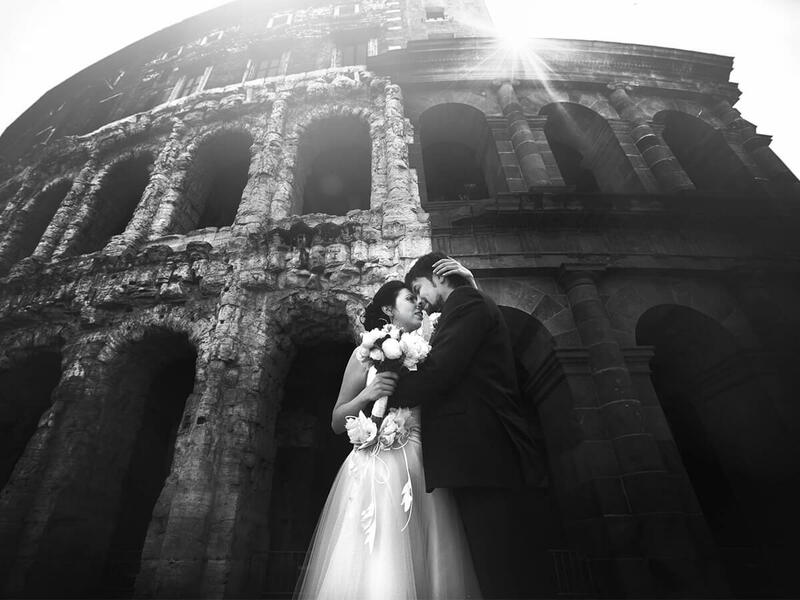 Rome long limousine full day vip tour – Rome long limousine Highlights full day tour, One day Rome. Rome river boat cruise – Rome River Boat dinner along the Tiber River. 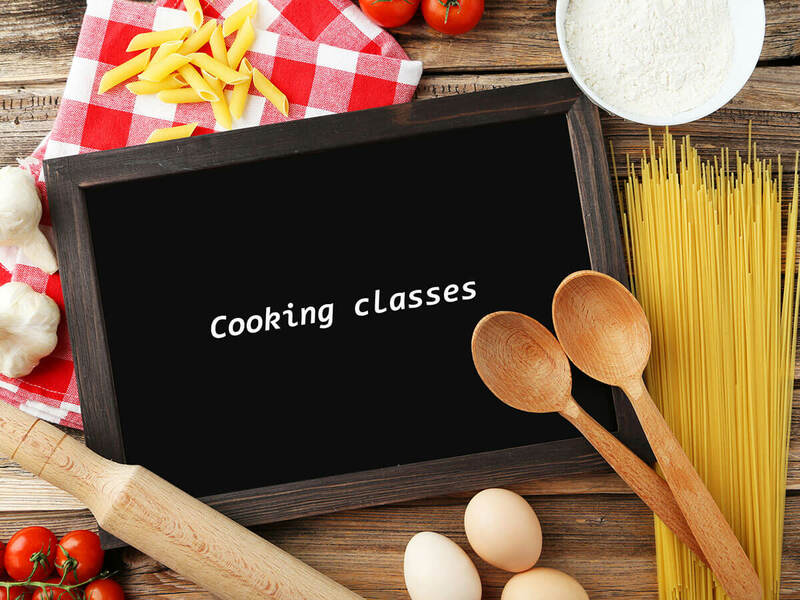 Join a special Tour with dinner. 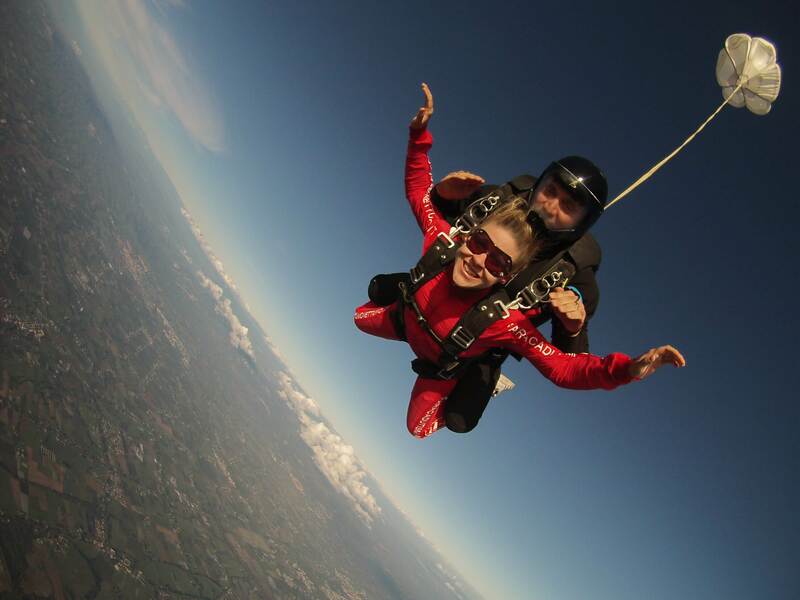 Rome tours by plane - Rome airplane flight, tandem jumping, skydiving in Rome first Skydive experience. In the Roman countryside, Frascati (Castelli Romani), surrounded by a rural landscape of vineyards and olive. 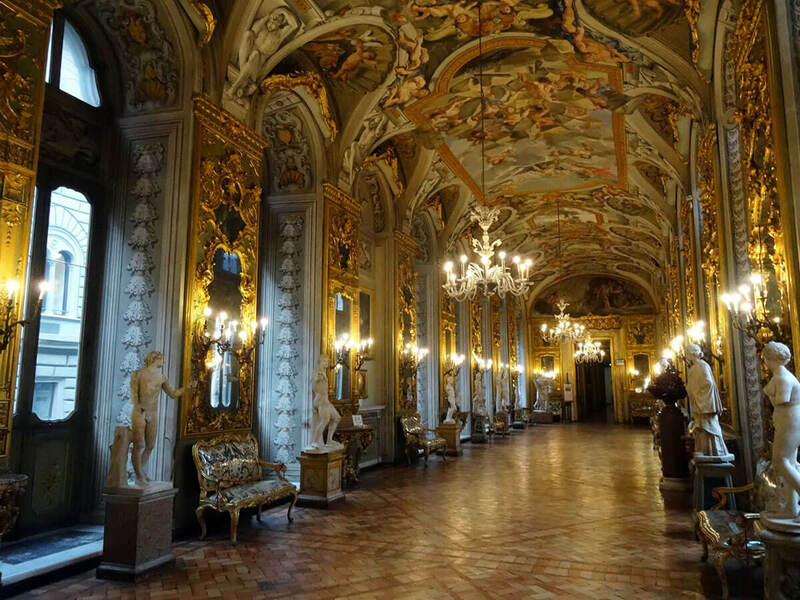 Rome tour of galleries and museums, personalized guided tours, special opening of the most important art galleries. 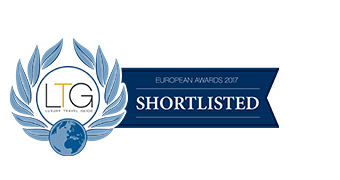 A selection of our best tours suitable for kids. With our tours, the kids will be involved in pleasant and interesting activities. 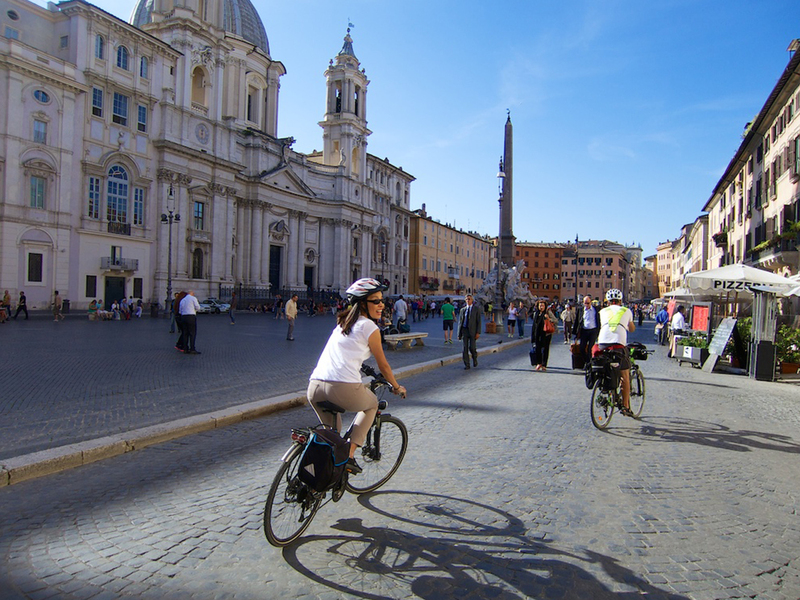 Tour in Rome is happy to offer our clients, high quality tours, Rome private Tours, Rome group Tours, Rome in one day Tours , Rome in two days Tours, Highlights Tour of Rome, customized Rome city tours , Rome bike tours, we have planned to ensure the very best service. 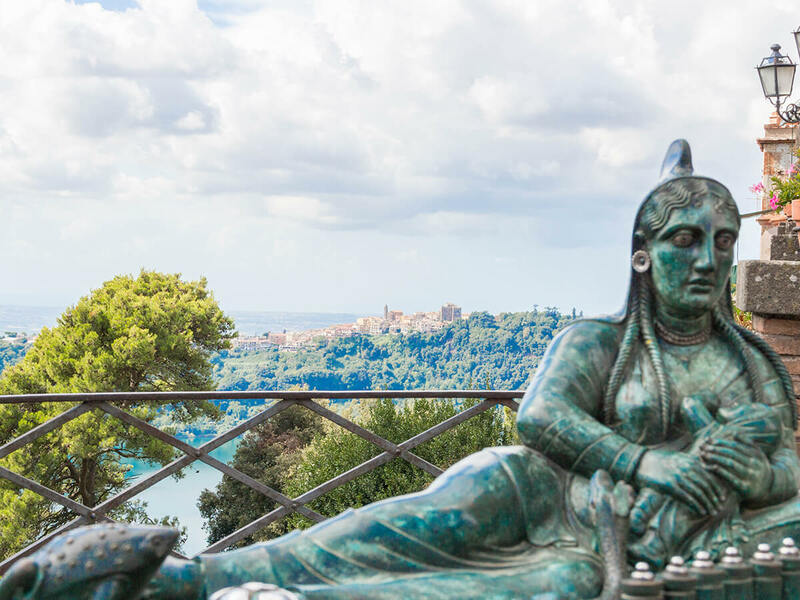 Tour in Rome – We always offer a special touch to our guided walking or driving tour, inspiring our clients to take a natural and passionate interest in archaeology, art, religion, wine and food. 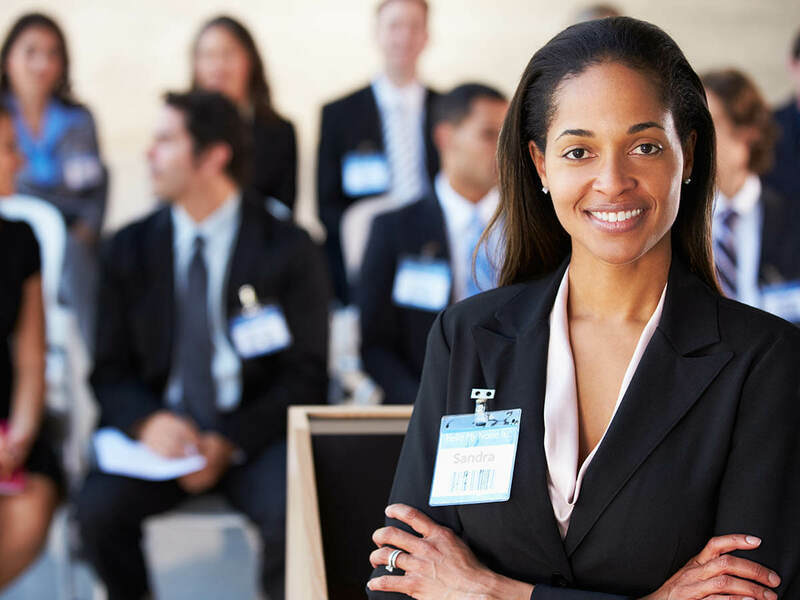 The needs of our clients are our priority and we work to guarantee quality services. 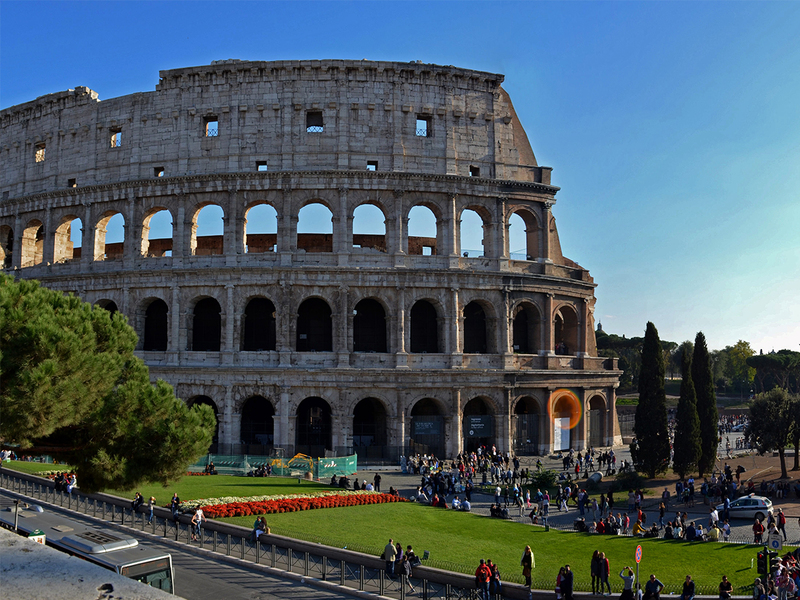 Rome Tour Package! 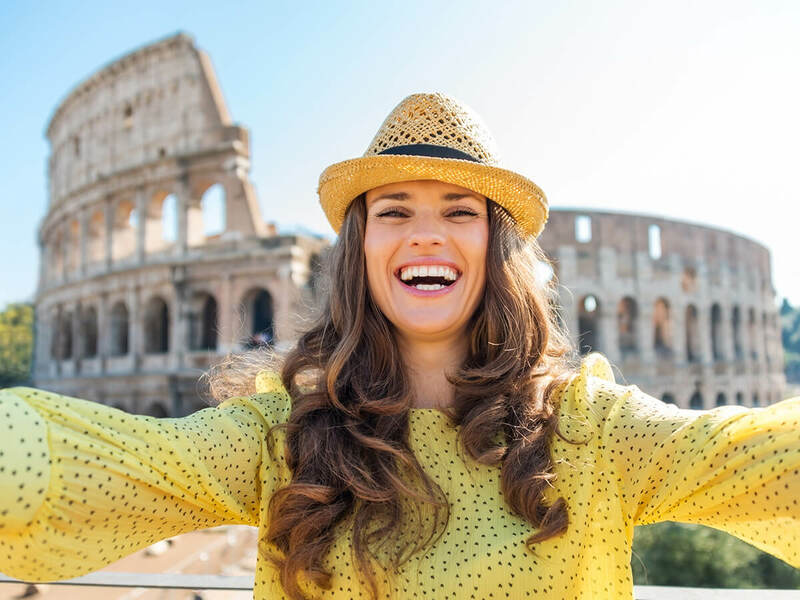 Tour in Rome is happy to offer our clients, high quality tours, Rome private Tours, Rome group Tours, Rome in one day Tour , Rome in two days Tour, Highlights Tour of Rome, customized Rome city tours that we have planned to ensure the very best service. 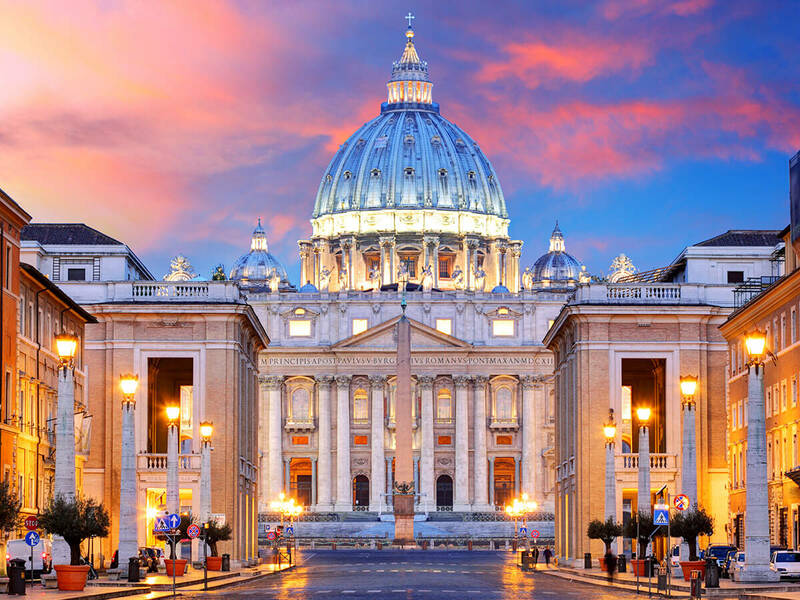 Tour in Rome – Our custom-made tours of Rome and the Vatican City are planned to suit all kind of requests, small private tour, families and couples or groups, to visit Rome. 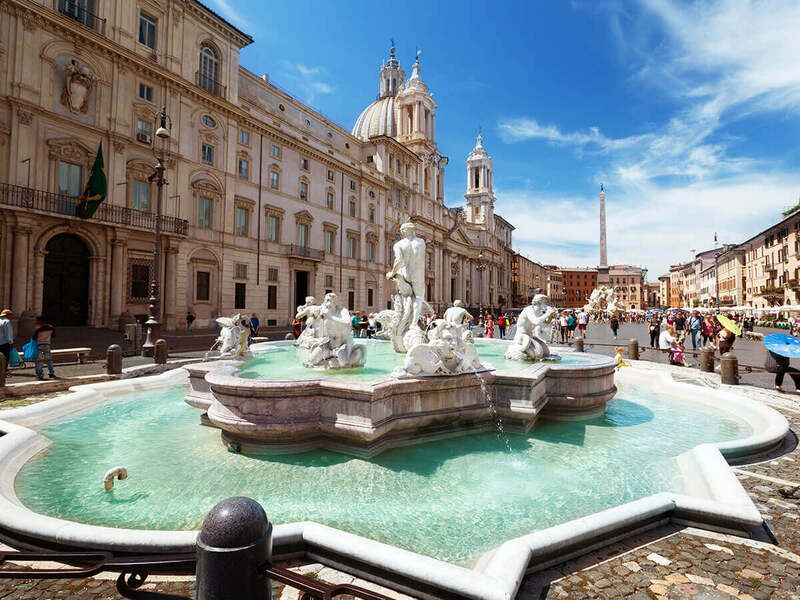 Rome Guided tours – Rome tour package! 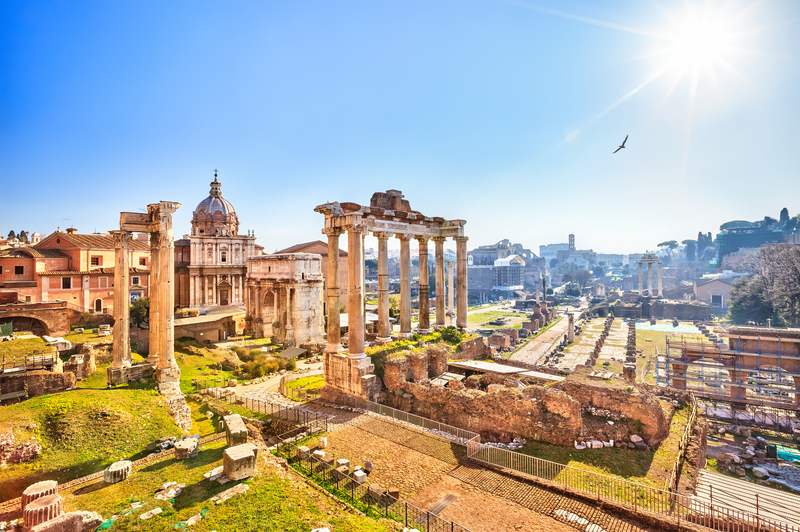 Tour in Rome – Special Tours in Rome for first time visitors, for school groups, for incentives and VIP service.Tour of Rome in one Day,Tour of Rome in two days and Rome cruice connection, private tour from Civitavecchia to Rome. 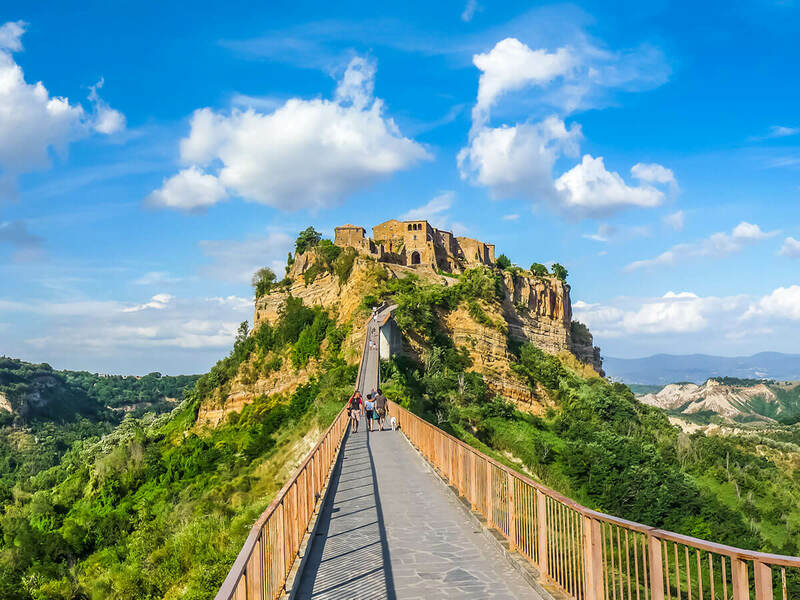 All tours can be organized using private taxi, or car/minivan, limousine, buses with private driver, golf cars, segway, bicycles, etc, Rome tours can also be conducted on foot. Rome walking Tours. 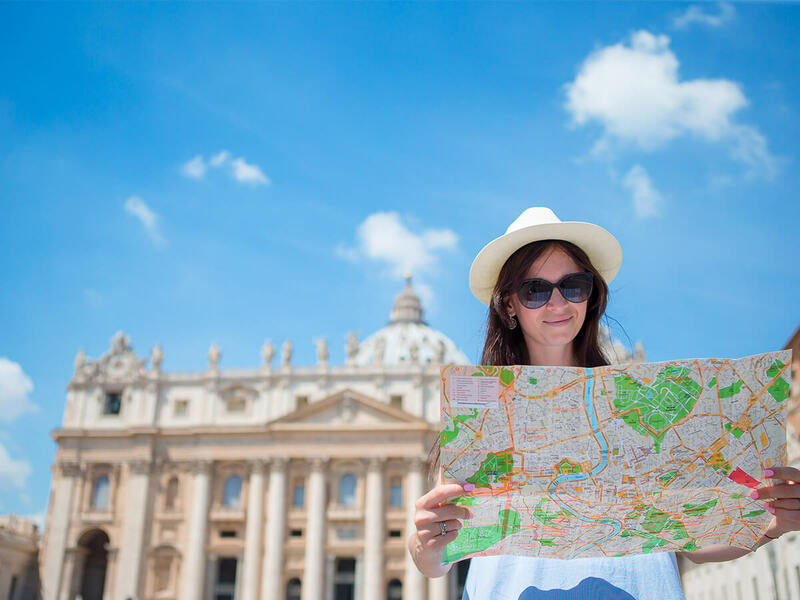 Skip the line with our tours in Rome – We provide the reservation and the tickets to visit the most important museums and archaeological areas of Rome. Service of reservation entrance tickets. 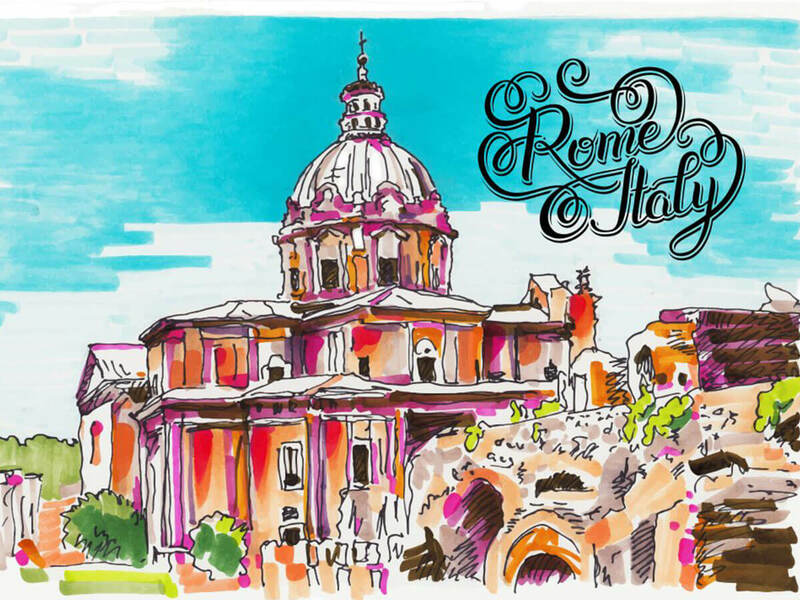 Rome Guided Tours! 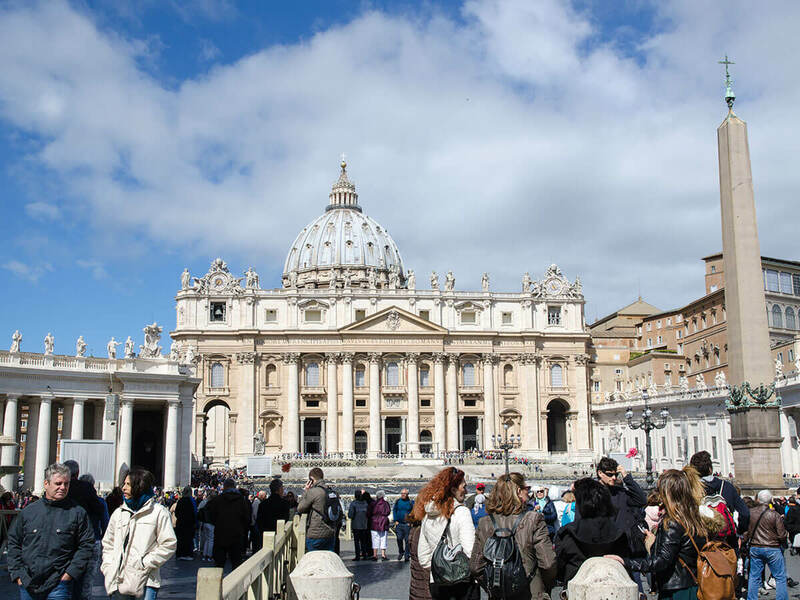 Tour in Rome and the Vatican City – No line, special entrances. 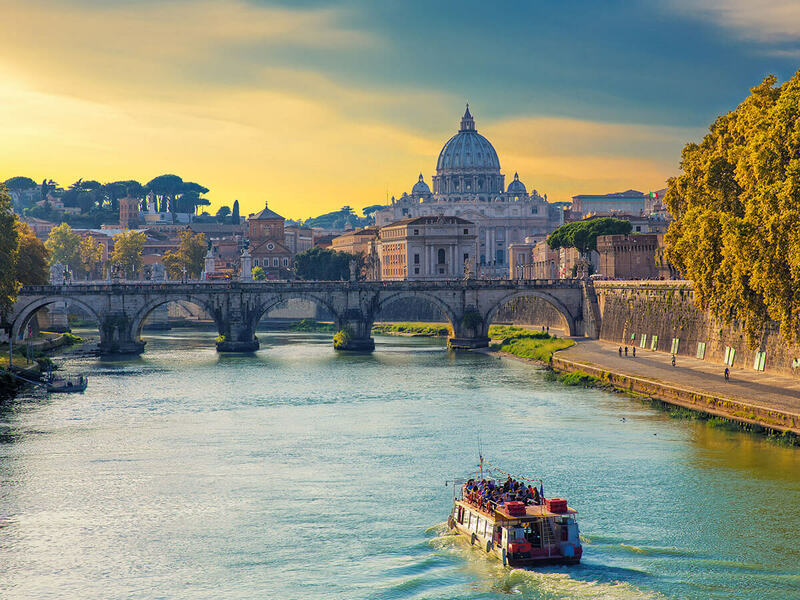 Rome tour Package – Whatever tour in Rome you choose to go on – Ancient Rome Tour, the Coliseum Tour, the Vatican Museums Tour, the Papal Audience, Baroque Rome Tour, the Rome Shore Excursions Tour. 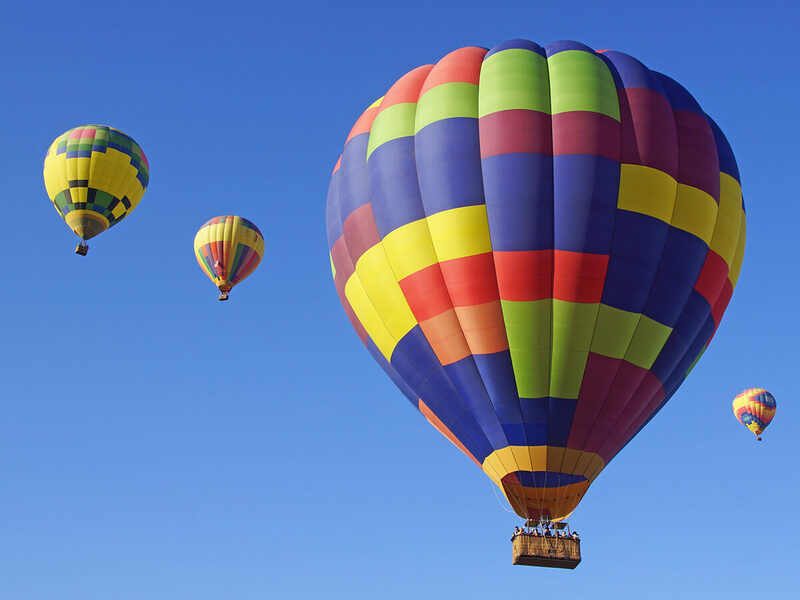 With our private service, we guarantee comfort and leisure. 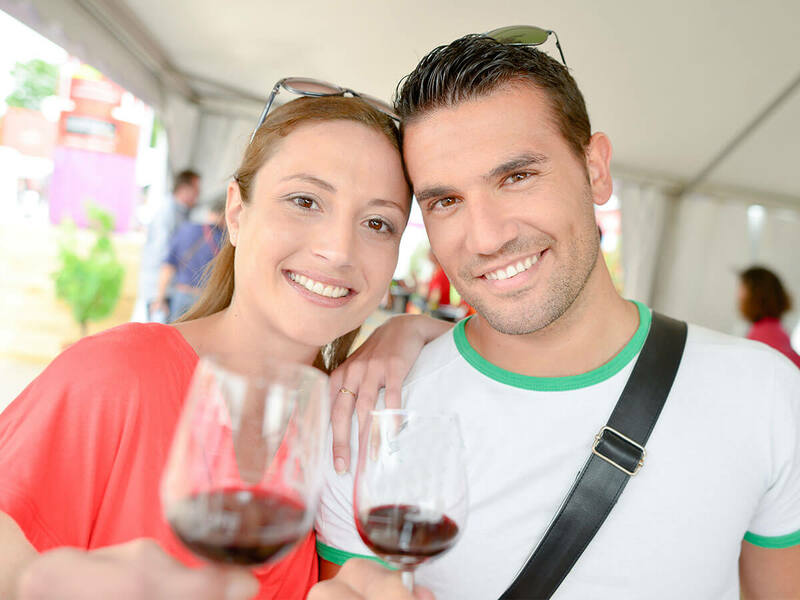 Our official tour guides are qualified and experienced holding licenses recognised by the “Provincia di Roma”. 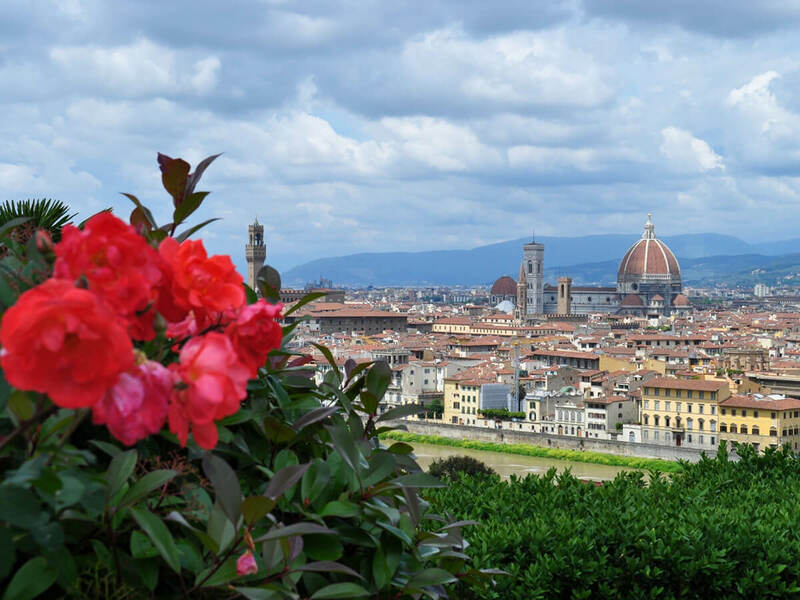 Tour in Rome also offers tours all over Italy from Rome : tour to Florence, Venice, Pompeii, Capri, Siena and Tuscany. 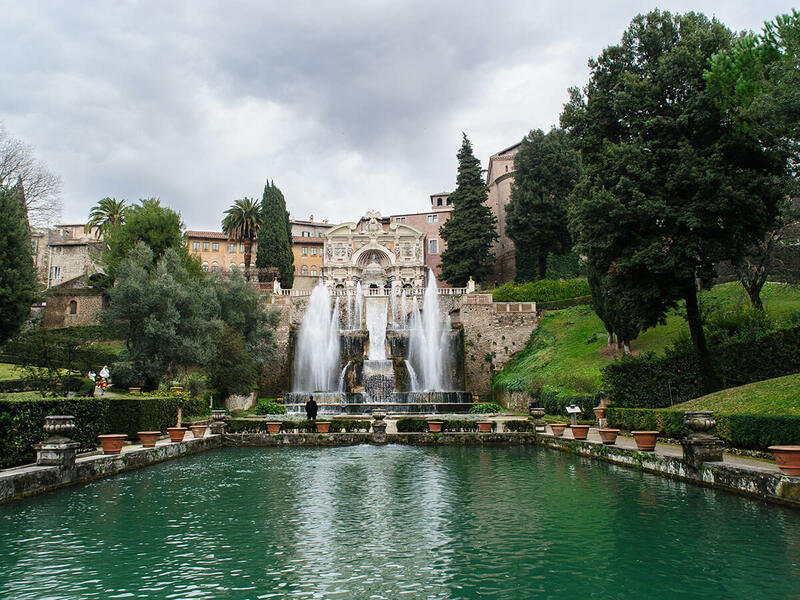 Tour in Rome – visits to various city sights, museums, galleries can be arranged for special interest parties on demand, as well as excursions to out of town sites such as roman, Etruscan and hilltop towns. 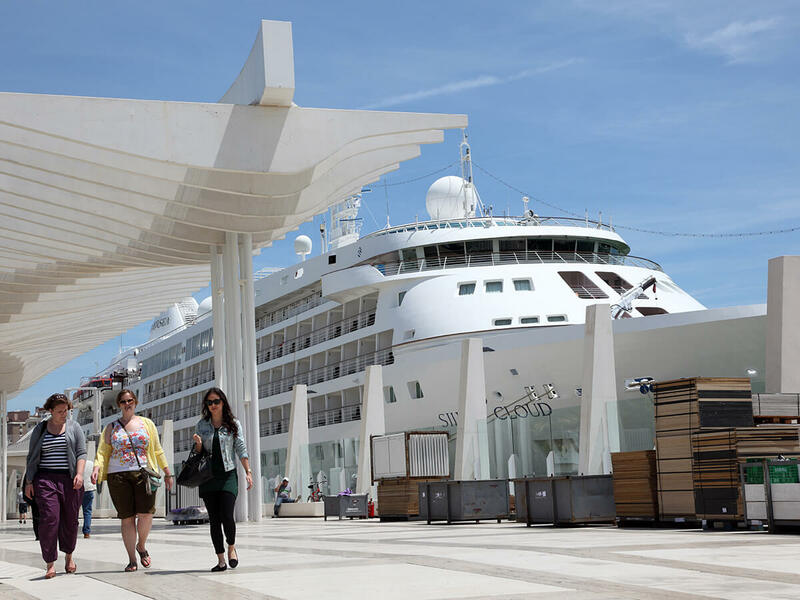 Enquiries regarding itineraries and confidential rates are invited from schools and associations. 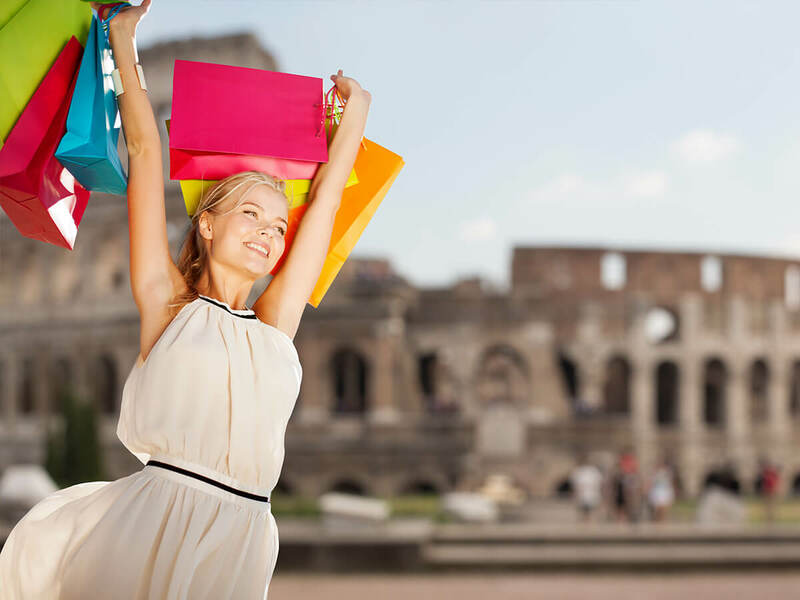 Tour in Rome – Tour operator rates applicable!! !